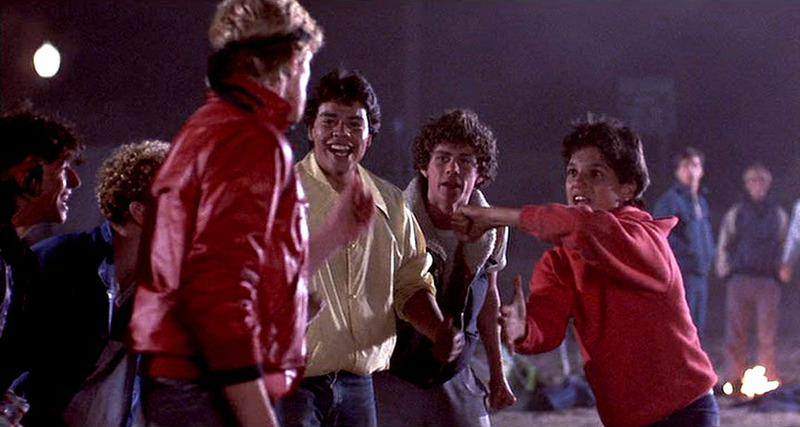 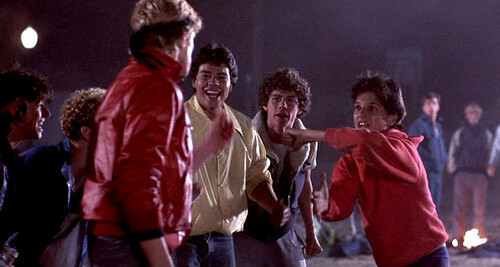 Fight Scene:). . Wallpaper and background images in the The Karate Kid club tagged: the karate kid ralph macchio.